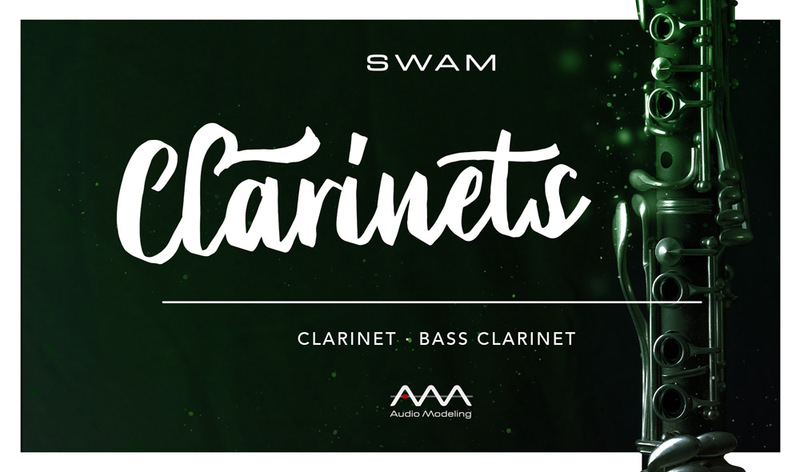 Discover the best virtual clarinets on the market: expressive, realistic virtual clarinets and bass clarinets guaranteeing the same natural reactions real instruments would have. 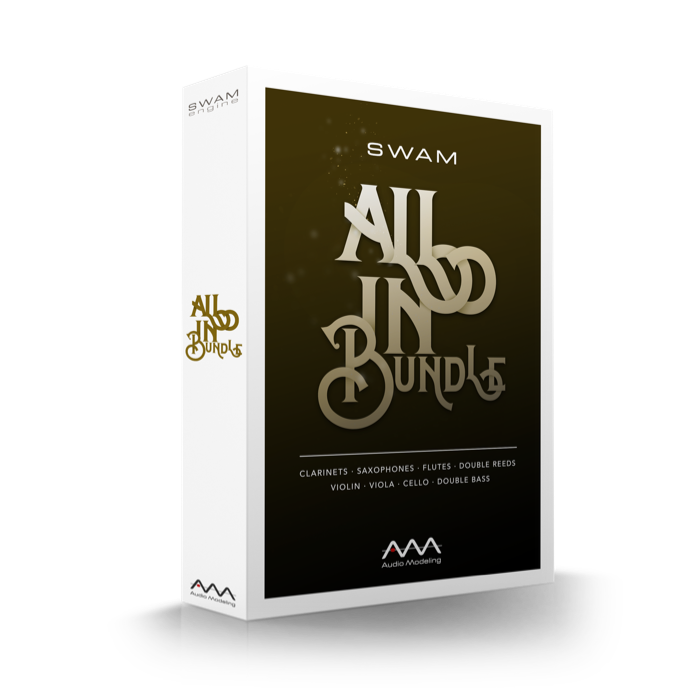 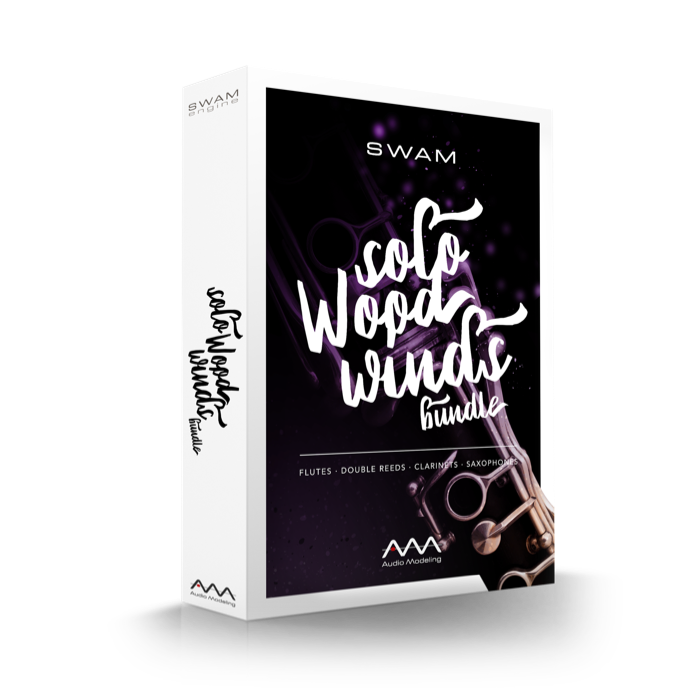 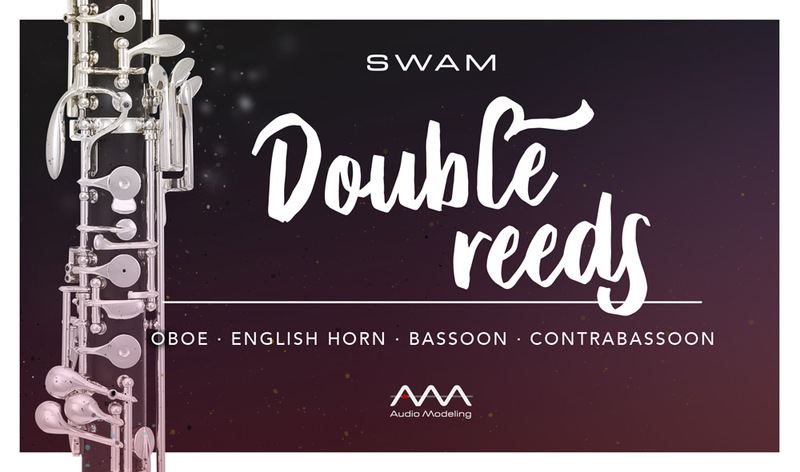 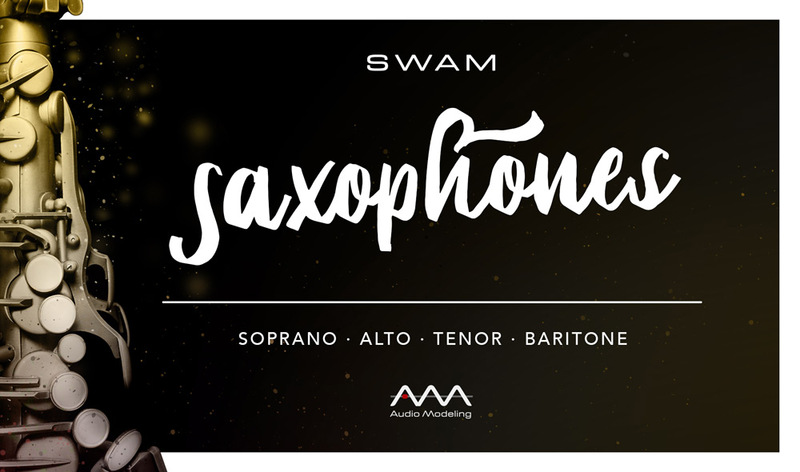 Choose SWAM Clarinets for composing, producing or performing any musical genre by layering it in a sections with no artifacts and simply selecting different timbres for each instance. 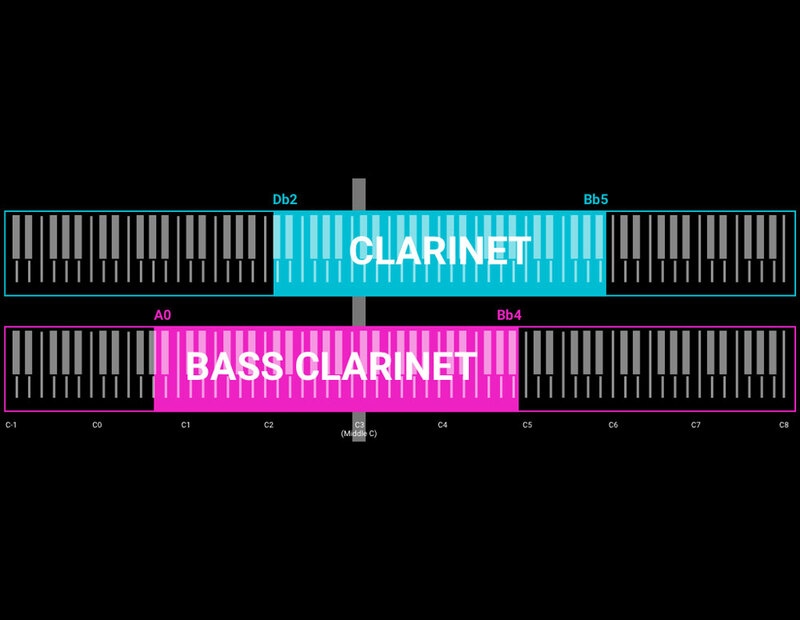 From Jazz to Classical, from Country to Pop Music, just adjust any sound and behavioral parameter to get the exact response you want. 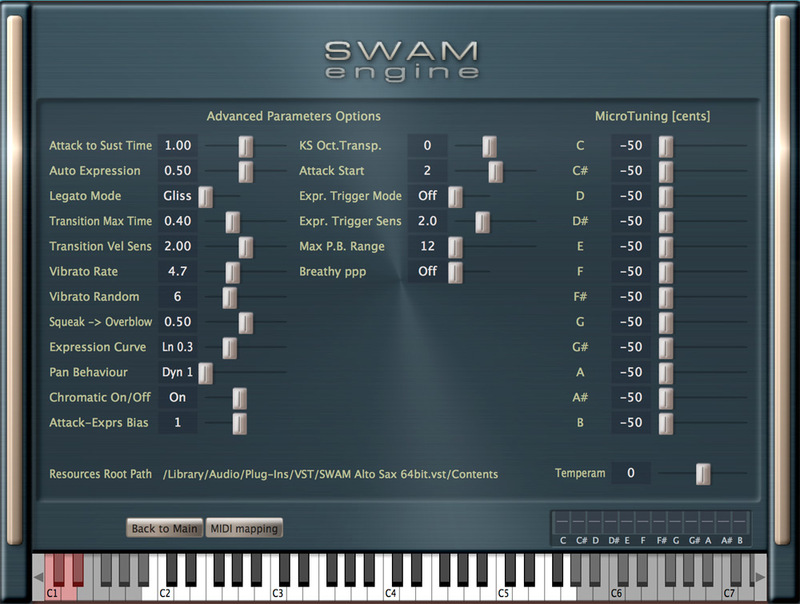 SWAM Engine digitally handcrafted acoustic instruments are never a simple recording of notes via sample libraries, but rather a set of real virtual instruments based on their traditional counterparts, and they allow you to control the expression of a virtual acoustic instrument: while a sample library repeats a pre-recorded sound, SWAM instruments play for real. 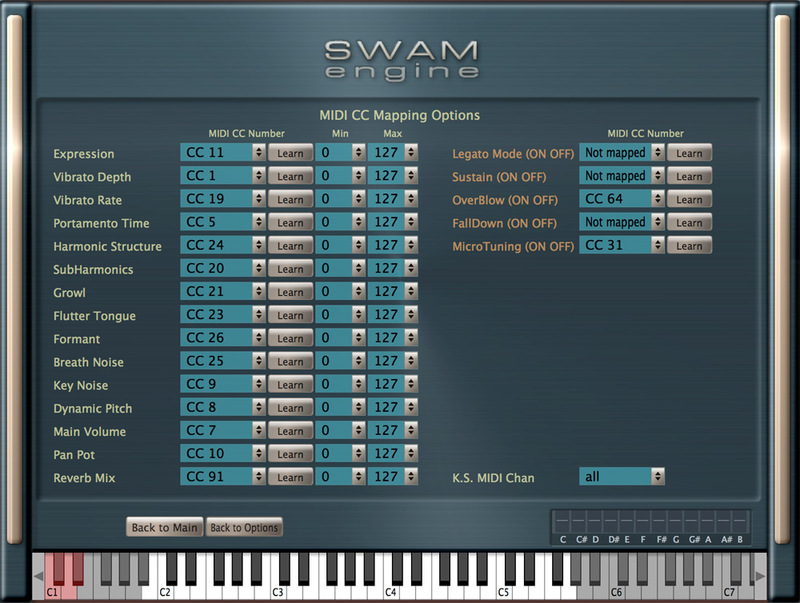 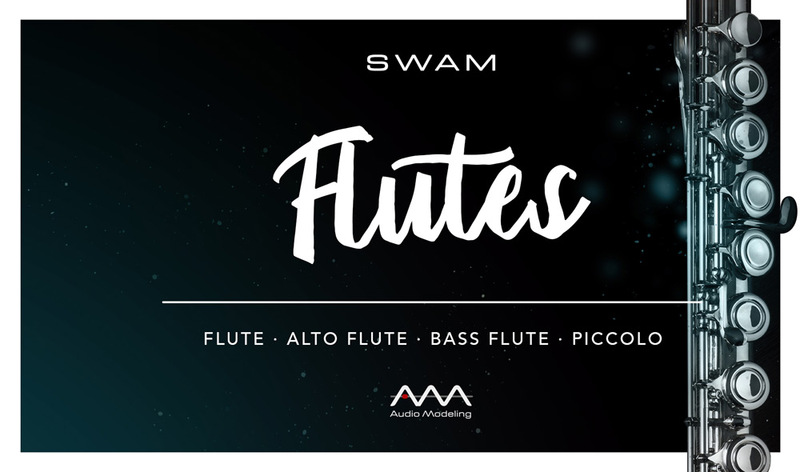 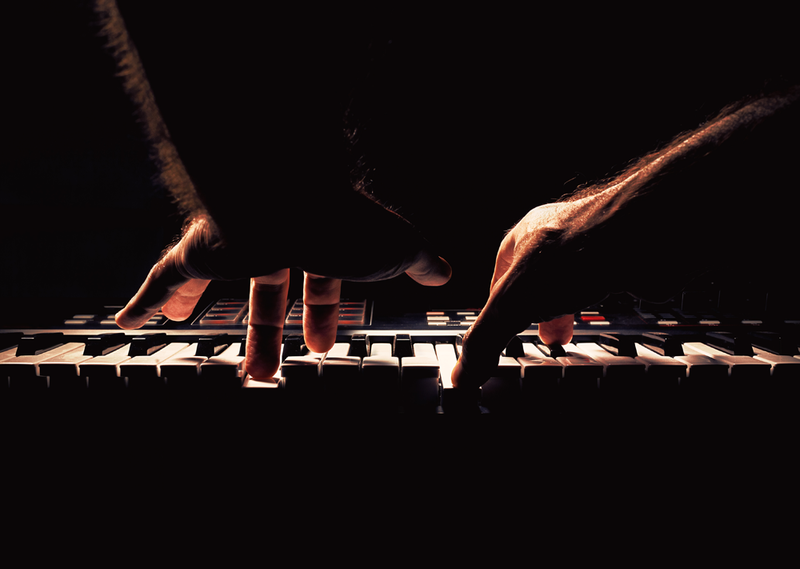 Developed by Audio Modeling using SWAM Technology, SWAM Clarinets are real-time controllable via a MIDI controller and do not require any Giga-sized pre-recorded libraries, but only the smallest footprint to create the perfect organic consistency resulting from the endless expressive parameters that are unique of every live performance.